Free GED Practice Tests to help you pass your GED exam with flying colors. Try our free practice tests for all subjects to score higher on your GED test. 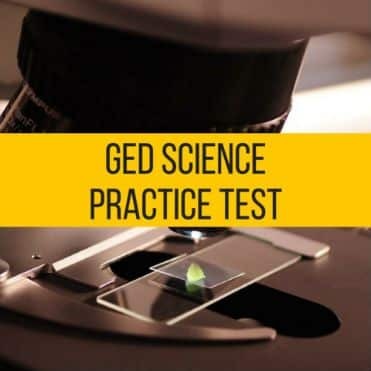 The GED practice tests are designed after recent changes to GED test in 2019. The Practice Questions are the most Powerful tool for students to prepare you for the GED Test. Use these practice tests to know your strength and weakness in all subjects. Start with 1 Practice Quiz and test your knowledge. Plan your study based on that practice test’s results and try another one. All these practice tests are free and available 24/7 so you can try them anytime you want. Join our Free GED Community to get extra help from us and other GED Students. We bring you Free GED practice tests with one goal in mind: to empower you with the knowledge and confidence to ace the exam. We want you to pass the GED test with ease and the only way achieves this is to have access to the best GED practice tests and GED study guide prepared by experts. Looking for more details on GED®? Check out our GED Study Guide! The GED practice test will give you an idea about the test structure and instructions. It will also help you determine which areas you need to focus on. Give special attention to areas that you find difficult. You can use this information to help you study more efficiently. The mathematics tests are developed to evaluate practical problem-solving skills within a mathematical context. Because the test measures mathematical reasoning skills, it covers a wide range of topics. 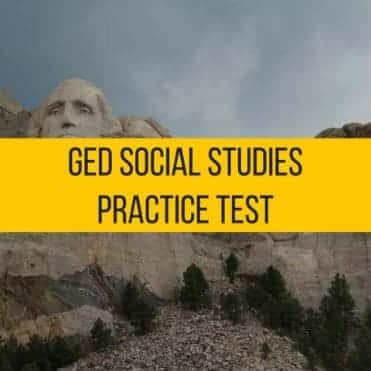 This portion of GED practice test is covering Social Studies four major topics: civics and government (25%), local and world history (40%), economics (20%), and geography of the world (15%). The test focuses on two main themes that are essential to American civics and government. These two themes are the Development of Modern Liberties and Democracy and the Dynamic Responses in Societal Systems. The Language Arts test has two components: Reading Comprehension and Writing. Language Arts GED practice test focuses on assessing these three skills: the ability to read closely, the ability to write clearly, and the ability to understand and edit written English in context. Twenty-five percent of the test covers literature, while the remaining 75% is dedicated to non-fiction text derived from a wide range of workplace contexts. The Language Arts GED practice test has two components: reading comprehension and writing. For the reading comprehension, you must be able to make logical inferences from the text. You must be able to demonstrate college-level ability to determine the text’s main idea, understand points of view and comprehend what words and phrases mean. Why Take This Free GED Practice Tests 2019? 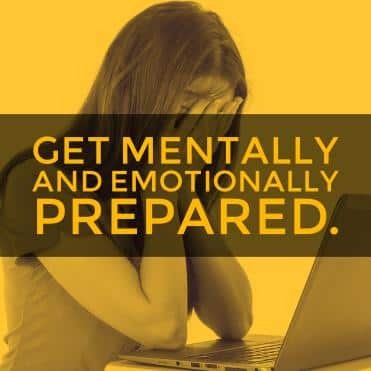 We encourage you to take our GED® practice tests to mentally prepare yourself to answer all the questions you will encounter during the exam. It familiarizes you with the actual test format and instructions to ease anxiety and feel positive about taking the test. By being aware of the structure of the test questions, no energy will be wasted on nervousness. We want you to feel confident, so you can answer the test with a clear mind. 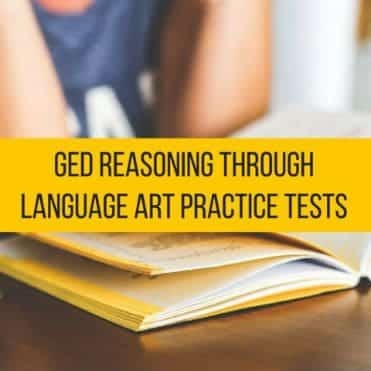 These printable GED practice tests have been designed to enable you to tackle your weaker areas that need more attention. If you’re not sure what your weak areas are, we suggest answering the sample tests for each subject. Getting more wrong than right answers means you need to focus on the subject. The results will also tell you what subjects and topics you need to work on more. 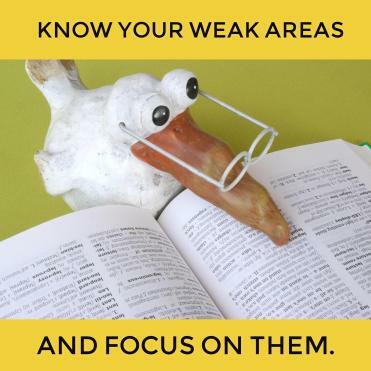 By knowing your weak areas and focusing on them, you save time by reviewing only the subjects you need to focus on. You can then direct your time and efforts to learn areas you find difficult. The test covers math, social studies, science, and reasoning through language arts. What’s great about these GED practice tests is they’re designed to be bite-sized. They’re perfect for individuals with busy schedules. The tests only have 20 to 25 questions each. You can easily find time to study no matter how busy you are. If you’re working, you can take the test on your way to work or on your lunch break. You can take the test anytime you wish. The GED practice test may be half the length of the actual test, but it covers all of the criteria of the actual exams covered. We’ve broken down the original test to its most important components, so you can get the most of your time while you study for the GED® test. 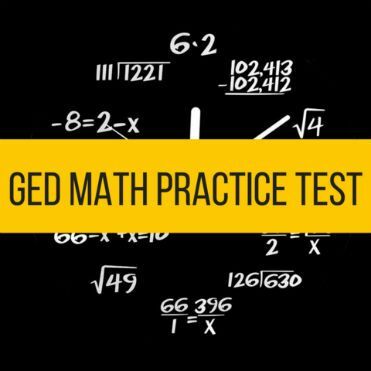 Once you finish taking these practice tests, they can serve as your GED® study guide. 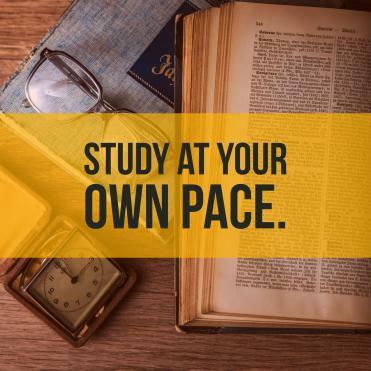 By studying at your own pace, you’ll never feel overwhelmed to study for the actual test. Your normal routines won’t be interrupted. Don’t wait until the last minute before you study for the exam. The key to GED® success is discipline and preparation. 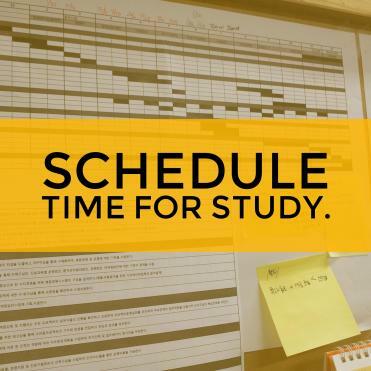 Schedule a specific time for study. The best time to study is when you feel energized and alert. Don’t schedule your study time so close to your bedtime when you can fall asleep anytime. Studying when you’re already tired or sleepy won’t help at all. Your study space doesn’t have to be your normal work desk at home. Because the GED practice tests are available online, you can choose to study anywhere as long as you have an internet connection. It can be at the park, your favorite coffee shop, or your office. 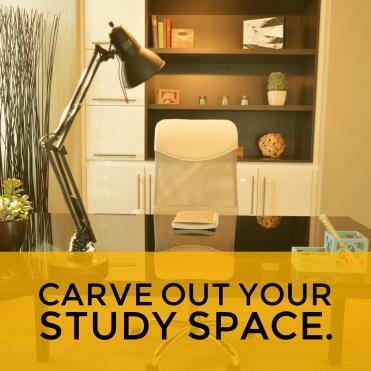 Your study area doesn’t even have to be quiet. Listen to your favorite music while answering the GED® practice tests. The background noise at a busy coffee shop might also help boost your concentration and focus. What’s important here is to free your study space from distractions. Whatever distracts you should be out of your sight. Tempted to check your emails or social media accounts? There are apps to help you block distractions and stay on track. 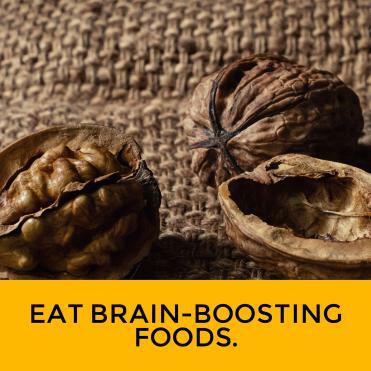 Maximize the benefits GED® practice test by feeding your body with brain-boosting foods. Eating blueberries, oily fish, nuts, avocados, and broccoli can help improve memory and cognitive function, which can help you study efficiently for the test. Stay well-hydrated by drinking at least 8 glasses of water a day. The human brain is 73% water. Naturally, your body needs to stay hydrated so your brain can continue to function at its best. 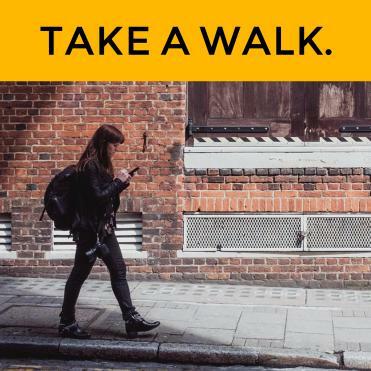 Take a 10-minute walk before taking the GED® practice tests. A quick walk helps improve blood circulation, which helps deliver life-giving oxygen to your brain cells. Any exercise, even if it’s just as something as simple and easy as walking, can help boost your brain power. When studying for the GED test, you can challenge yourself by setting goals. 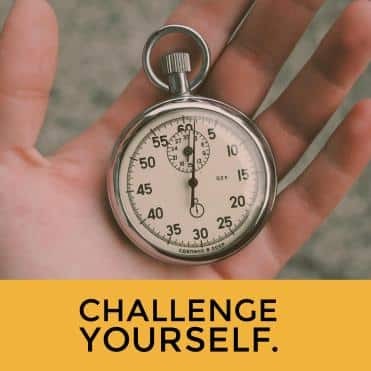 A goal, for example, can be giving you only 3 minutes to answer each question. While each GED® practice test has a time limit, you can aim to answer the test at the shortest time possible. Try to understand each question and answer it as quickly and as accurately as you can. Get all the support you need by taking GED online classes. To make sure that you get everything covered, get our GED® study guide. We have GED® online classes for math, social studies, and science. 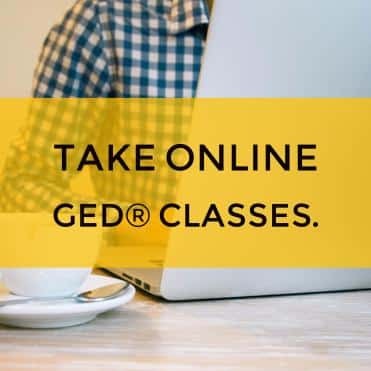 The GED online math class has over 20 videos divided into three sections: basic functions and number lines; ratios, percentages, powers, and scientific notation; and charts, graphs, probability, and statistics. Our GED social studies online class has over 20 videos divided into two sections: US history and civics & government. The GED Science online class has over 10 videos teaching you science basics, life science, and earth & space science. These GED practice tests and online classes are completely free, with no registration needed. The videos are short enough to be viewed in 15 minutes or less, but they’re packed will all the essential topics that are included in the actual test. You can earn $9,000 more per year with a high school diploma, as the stats on the GED® website suggests. Make these happen by preparing for the exam early on. Take the GED practice test along with the online GED® classes now.